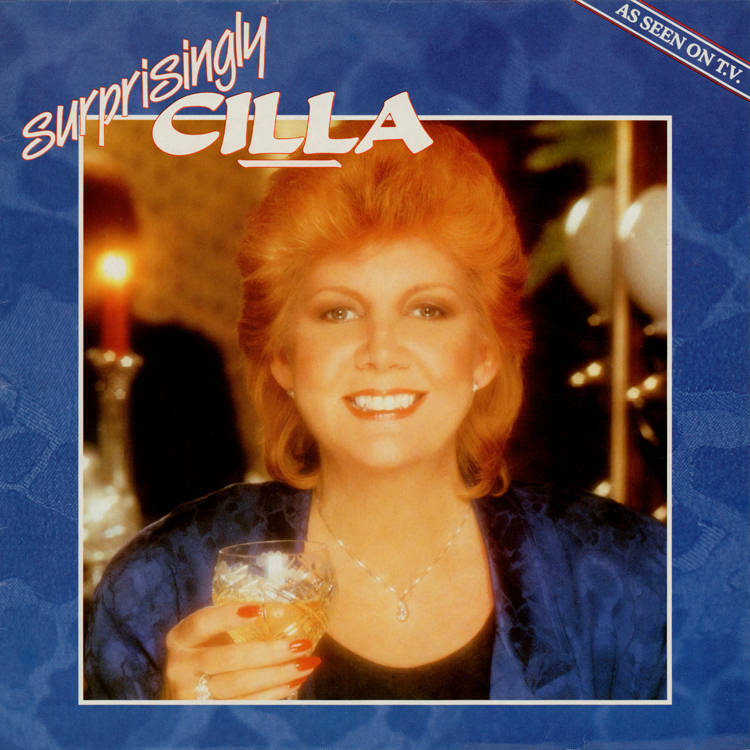 ‘Surprisingly Cilla’ is the title of Cilla Black’s twelfth solo studio album. It was a spin-off project conceived after the runaway success of her British TV show ‘Surprise, Surprise’ and built around its catchy theme tune. Cilla was notably re-united for this project with her former EMI producer David Mackay. An attempt was made in 2003 to re-release the album which is owned by Cilla Black Ltd on CD but it was discovered the master tapes were lost. The re-issue project was therefore abandoned.